Personal injury cases can be as varied as they may be complex, and the specifics of a case will be crucial to determining its strength and value. There are, however, some general factors that can affect how much personal injury cases are worth. We’ll highlight just some of these factors in this blog. While some important insights about how personal injury cases are valued can be gained from this article, don’t hesitate to contact a seasoned Portland personal injury attorney at the Savage Law Firm when you need the best representation in – and want justice from – your personal injury case. Wondering what impacts the value of personal injury cases? Check out this blog. Contact our Portland personal injury attorney for experienced help with your financial recovery if you’ve been hurt by negligence. Other permanent injuries or impairments. Be unable to work (either temporarily or permanently). As a result, he would be entitled to more compensation to cover these costs (if the case is successfully resolved). Here, it’s also important to note that a person must have an injury to have a personal injury case. So, really the injury (and the negligence that caused it) is the cornerstone of these cases. The injuries were not that severe to begin with. The injuries may have been caused or compounded by some event that occurred after the accident in question. Did you realize that social media posts can impact the value of a personal injury case? Here’s how. Contact our Portland personal injury attorney for the best representation. When injured people pursuing personal injury cases also experienced damage to their property in an accident (e.g., vehicle damage in a car accident), the costs of repairing this damage will also typically be covered in compensation for successful personal injury cases. This is because, when one party is found to be negligent and liable in a personal injury case involving property damage, that party will usually be responsible for making the other “whole” again (or, in other words, covering the costs of restoring the injured person to the state he was in prior to the accident – to the extent possible). So, more severe property damage in personal injury cases also tends to lead to higher awards when these cases are successfully resolved. Among the things that can negatively impact the value of personal injury cases, admitting having caused or contributed to the negligence that caused an accident or event is one of them. This is due to the fact that, when injured people admit blame or fault in the accident that injured them, the resulting awards or settlements can be reduced by a percentage, based on the degree of liability the injured person had in causing that accident. For example, if a bicycle rider is hit by a drunk driver and later admits that he was running a red light right before the accident, the resulting compensation in that case can be reduced by a percentage related to how culpable the rider is perceived to be. These calculations can get very complex, but the bottom line here is that, if you are going to pursue a personal injury case, admitting that you may have caused the accident can hobble your case. Be used against plaintiffs in various other ways. So, just as it’s advisable to consult with a Portland personal injury attorney before making official statements (like to insurers, in depositions, etc. ), it’s also generally wise to err on the side of caution and not discuss your personal injury case, injuries or accident on social media. 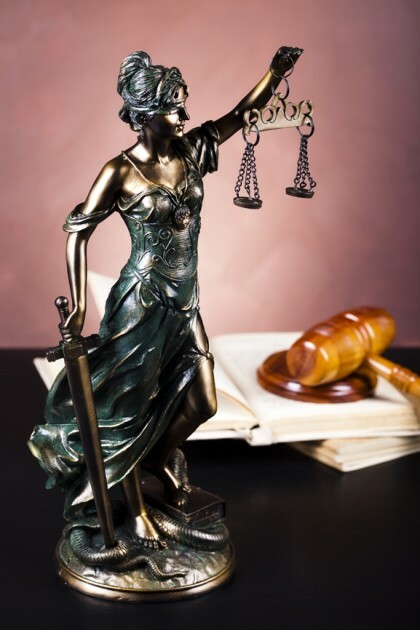 While the defendants in a case can make a difference in the value of that case, for the maximum value, contact a Portland personal injury attorney at the Savage Law Firm. The true nature of your injuries may be minimized. You may not receive the right treatment recommendations. All of this can lead to reductions in the compensation to which you may actually be entitled. While it’s always wise to get a second opinion when you may doubt a doctor’s diagnosis or recommendations, an experienced Portland personal injury attorney – like the lawyers at the Savage Law Firm – can also help you find specialists who can help you and your personal injury case. Depending on the nature of an accident or event that led to the personal injuries, there may be pictures or footage of the event. For instance, red light cameras may snap photos of rear-end collisions, pedestrian accidents or other common intersection accidents. Or security surveillance footage at a commercial building may capture footage of an assault that led to a traumatic brain injury. When this type of evidence exists for a given case, it can back up injured people’s versions of what occurred, strengthening their case and likely increasing the value of it (as it gives little room to doubt what happened/try to blame the victim and, by doing so, cut his compensation). More defendants can mean more liability (and more compensation). Corporate or municipal defendants may be subject to punitive damages, depending on the nature of the case (among other factors). 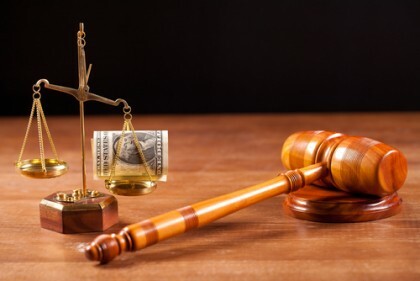 The mere possibility of punitive damages in a personal injury case can greatly increase that case’s value, and it can be a powerful bargaining chip for pre-trial settlement negotiations. Do you need help pursuing justice and compensation after sustaining a personal injury? If so, you can rely on a trusted Portland personal injury attorney at the Savage Law Firm for experienced help and aggressive legal advocacy. Since 1977, our lawyers have been devoted to providing each of our clients with personal attention, respect and the highest quality legal services. We realize how devastating a personal injury can be on a physical, as well as a psychological and financial, level. 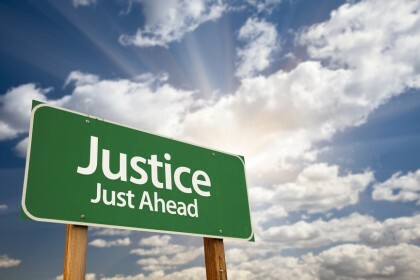 That’s why our lawyers are here to aggressively your rights to both justice and compensation.